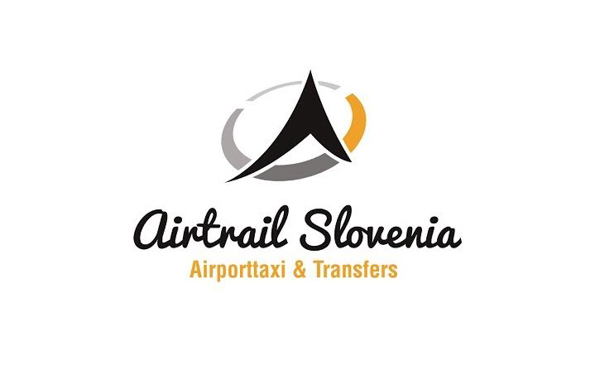 There is much competition for customers among taxis and shuttles that offer transfers to and from Ljubljana Airport. 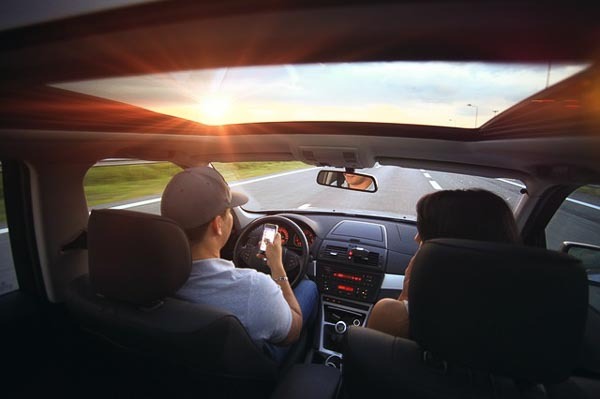 Since you can pay double or even triple the price if you take the first one you see, we will give you a list of those that may not always be present at the airport but offer cheaper rates as well as fast and good quality service. In the business only from 2013 but the combined experience of the Airtrail staff is to be admired and shines through in its service. 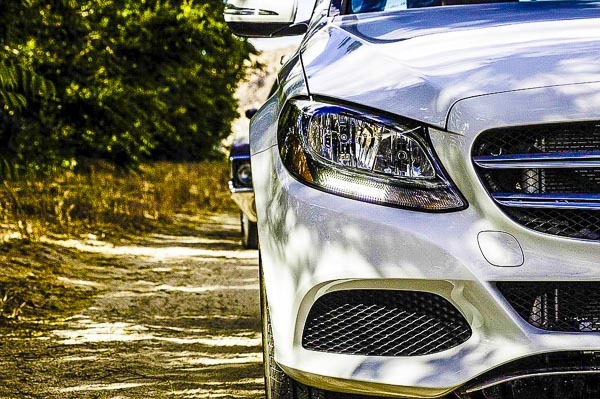 Specialising in airport and tourist transfers for foreign guests, bookings can be made in English, German or Russian. 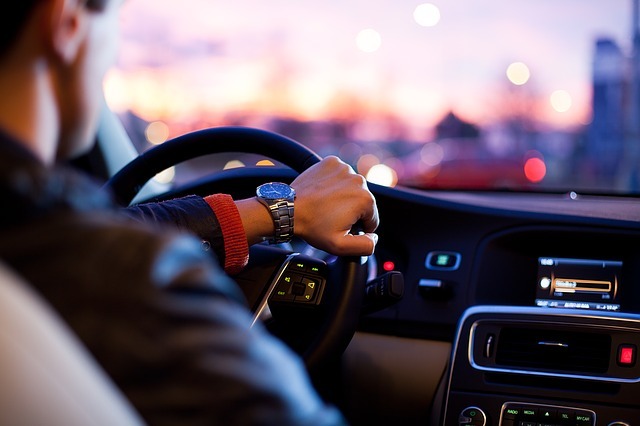 The fleet of drivers is all English speaking, and it’s difficult to find better rates for transfers in and out of Slovenia. Call them at any time, or send an email on the address below. 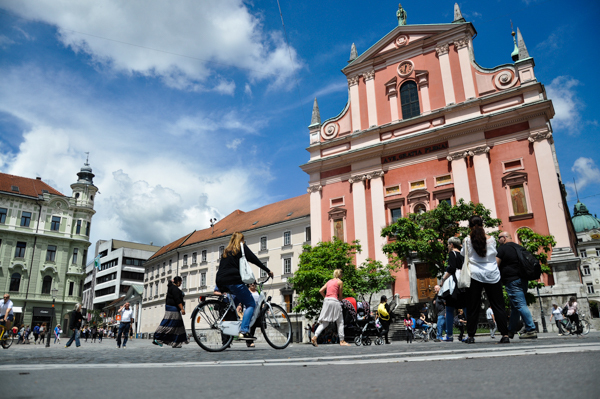 How much is a taxi from Ljubljana Airport to city centre? 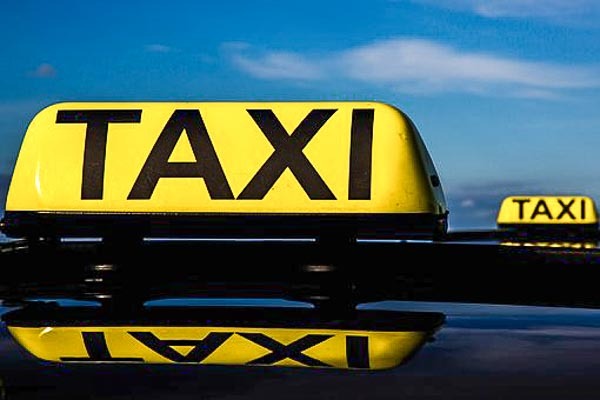 If you decide to take one of the taxis waiting for customers outside the terminal at the airport, make sure you ask for the price before entering a vehicle. You should not pay more than 35 € to Ljubljana. Is there Uber in Ljubljana? – No.